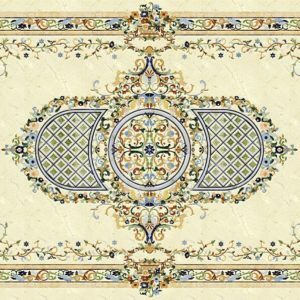 Categories: All Products, Borders. 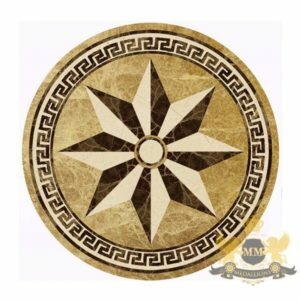 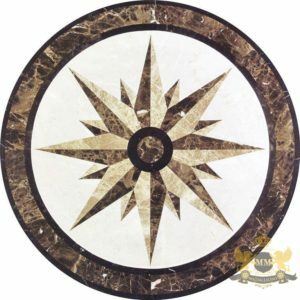 Tags: borders, Decorative tile, Floor medallion, Floor medallions london, London, marble tiles, Mosaic, mosaics, tiles, Tiles in London, waterjet border, waterjet medallion. 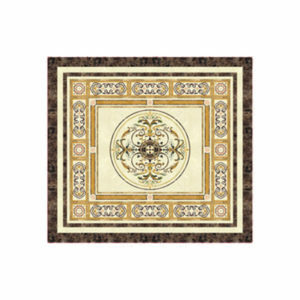 Categories: Custom Designs, Grand Designs. 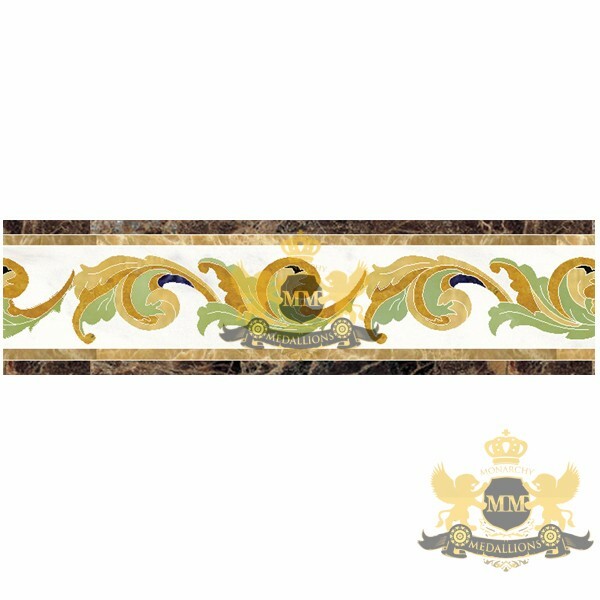 Tags: carrara marble, crema marfil marble, emperador marble, Floor design, Floor medallion, honed marble, italian marble, italian marble flooring, Marble, marble design, marble floor designs, marble mosaic tile, marble price, Monarchy, Mosaic, mosaic floor tiles, mosaic marble, mosaic tile, Waterjet.